This site has been put together to provide information about the book, “Gardening for Golfers”, by Peter Blair. 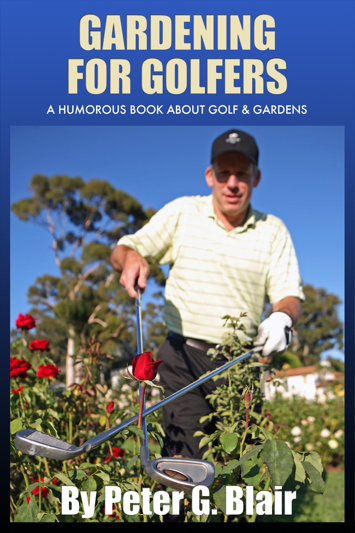 Please note that this a humorous book mostly about golf, with a little (very little) useful information about how to manage one’s garden. If you don’t have a sense of humor, please do a U-turn now on the world wide web information.